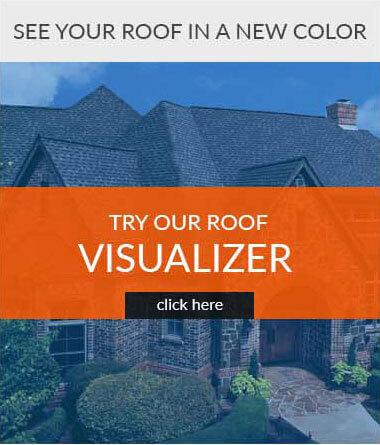 Let Solar Pay for Your New Roof! Learn how our NEW Roof + Solar Combo Home Improvement Savings Plan works! Up and Above Contractors is excited to now be providing residential solar energy services to our customers! Not only are we able to save homeowners thousands of dollars on their electric bills, we can install a new GAF roof and a solar electric system all for zero money down with our Roof + Solar Combo Home Improvement Savings Plan. The best part of the program is that you can reduce your average monthly electric bill down to a few dollars and replace what you had already been paying for electric with your monthly Roof + Solar payment! For the last several years our customers have asked us about going solar. Even though solar energy had many benefits, there were two main reasons why we steered our customers away from it. First, it usually nullified your GAF roof warranty. Second, you were leasing the solar energy system, which caused a myriad of challenges if you wanted to sell your house, and also limited the amount of savings you received [see recent Consumer Reports article]. Solar leases made it easy to go solar, but homeowners were giving up all their incentives to the leasing company and still paying for the power for the next 20 years. We wanted to hold out until there was a program that truly benefited our homeowners. And now we have it! We have joined forces with a solar company that puts the homeowner first and has resolved our two main issues. With our Roof + Solar Combo program, GAF will continue to warrant your roof once the solar energy system is installed. Also, you will directly own, not lease, the solar energy system. This not only prevents any problems if you want to sell your home but also significantly increases the amount of money you will save with solar. Currently, we are the only company in the area that can offer this valuable solar home improvement program! In addition, with the direct-ownership program our customers can significantly increase the value of their homes, as this now becomes another home improvement. The solar energy system will drastically reduce your most expensive operating cost…electricity. When combined with a new GAF roof, homeowners no longer have to worry about replacing their roof over the lifetime of the solar panels (30 years) providing peace of mind and security for years to come. 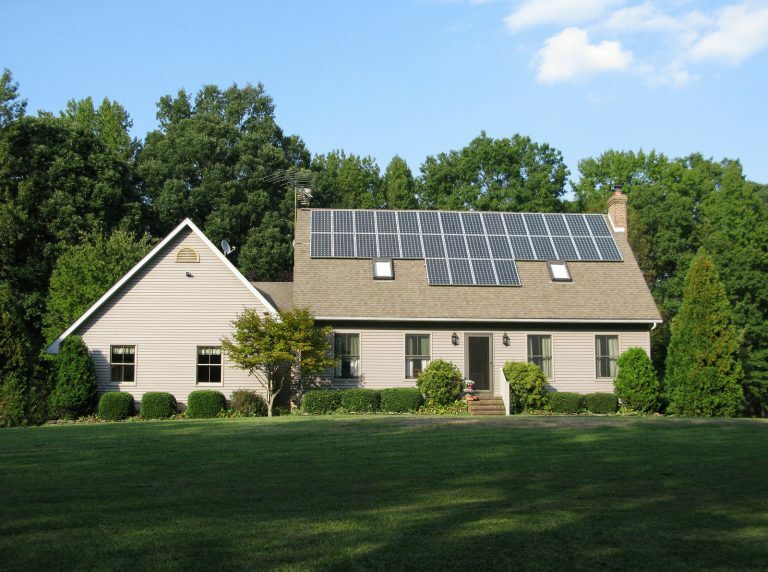 Now, unfortunately, not every home qualifies for solar, or the Roof + Solar Combo program. There are some specific requirements, so if you are interested in finding out if your home qualifies and how much money you can save by going solar, please give us a call and we will get you started on the right path. You don’t need thousands to buy solar panels–just a good roof! A lower electric bill and no upfront cost means you start saving money right away! Gain independence from rising energy costs by producing your own electricity for less. We handle all planning, permits, paperwork, system installation and maintenance– all at no added cost! Not only will you benefit from cheaper self-generated electricity, but homebuyers will pay a premium for your solar home. Solar power is a cheaper, cleaner energy source that reduces your home’s carbon footprint. You can make a difference! Instead of paying thousands of dollars out of pocket for a solar panel system, homeowners can now buy a system for $0 down and pay as you go. In other words, today you have the free­dom of choice to generate your own power for less than you pay your utility company. 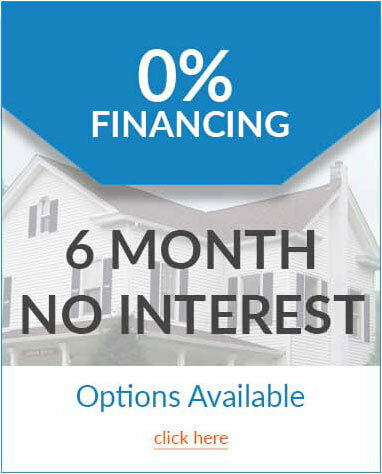 With our $0 down loan, we make it easy for you to afford solar. While electricity costs tend to go up every year, you can completely eliminate or dras­tically reduce your electric bills with solar. This means you will be saving money from day one and your savings will continue to grow and multiply every year as utility rates continue to rise. Our team will not only design a custom solar energy system that best meets your home’s specific energy needs, but we will handle everything under the sun to take the guesswork and the legwork out of the process to make it easy for you. Besides it’s simply the smart thing to do. Solar energy gives you the power to significantly lower and even eliminate your monthly electricity bill (something everyone of us can appreciate) and the opportunity to make a meaningful positive impact on the environment. The truth is, moving away from fossil fuels such as coal and natural gas and moving toward clean, renewable energy is one of the single biggest things you can do as an individual to make a difference. And the best part is, going solar with My Solar Home is easy! If you are looking for more affordable energy costs for your home, you are not alone. More and more buyers are looking for homes that are cheaper to operate with their own power generation source like rooftop solar. This is why researchers have studied sales for homes with solar and those without. There are now multiple, credible studies showing that solar homes sell faster and for higher values than comparable homes. According to a recent study, the results provide strong, appraisal-based evidence of solar energy system premiums. According to the study, a home’s value with an average sized 7.5-kilowatt system will increase by approximately $30,000. Most importantly, unlike most home improvements, which depreciate in value with age, solar panels will increase in value over time as electricity prices increase!